Complete the form to estimate your moving cost. We will contact you right away and answer any questions you may have. 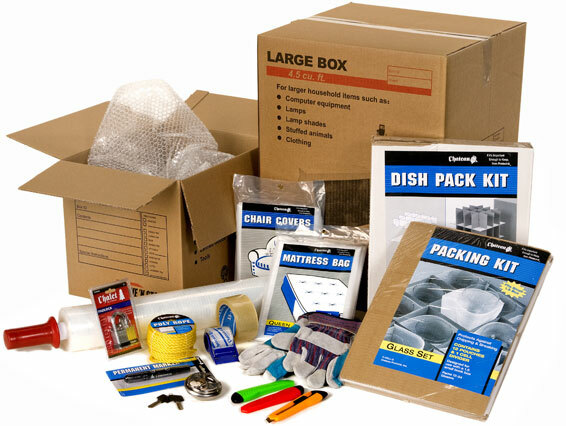 Remember, We also carry packing supplies.